Rita was on the scene with us for two seasons as an Event Leader in between university semesters out west. 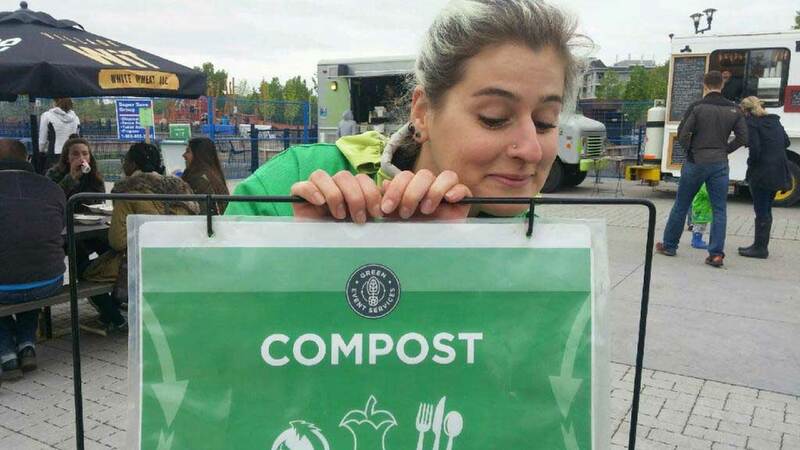 We’re a little bummed she’ll be staying out there this summer, but are excited she will be connecting with our friends at Green Chair in Vancouver to continue to reduce event waste. 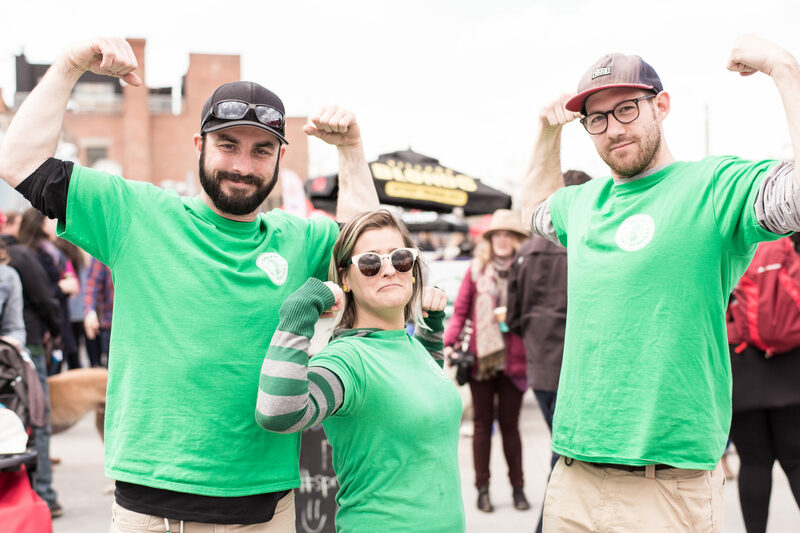 What is the best part about your role with Green Event Services? How infectiously passionate the staff are! I learned so much about recycling and sustainable practices from co-workers and we made work pretty fun with all of our collective energy. I also didn’t mind free leftover food from vendors here and there! Has working with Green Event Services impacted your life? After working with Green Events, I’m even more interested in sustainable and eco-friendly living. Working with the team has impacted how I live my daily life. I try to be greener every day. 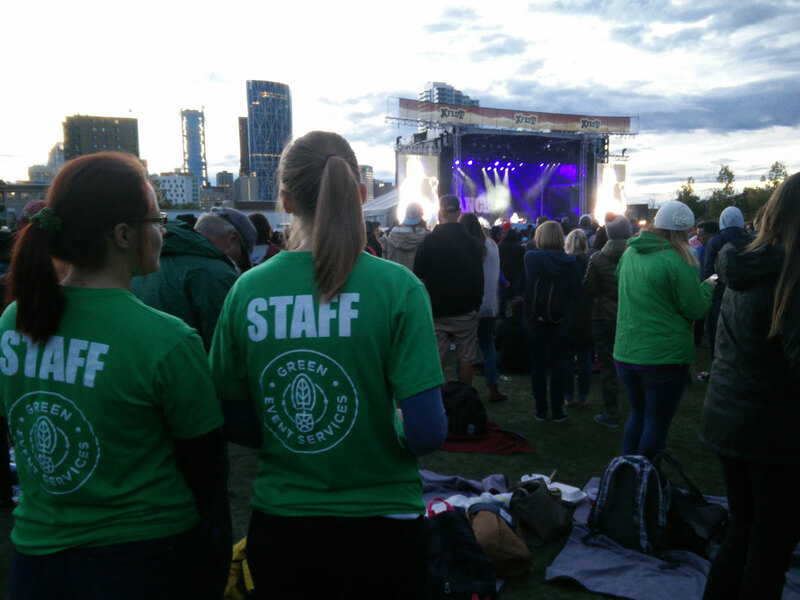 Do you have a favourite event to work at? I always really like Sled Island because we get to see some shows along the way, and it’s the event where I first volunteered to be on the Green Team a few years ago. Has working with us helped you to live an environmentally engaged life? Absolutely. The people around me have just been leading by example, it was really exciting to come to work at Green Events and just listen to tips along the way of what others are doing. I’ve gotten advice on how to make my own compost bin at home, or where to get a reliable bike, for example. When the people around me are passionate about the little steps to a greener life. It’s infectious! 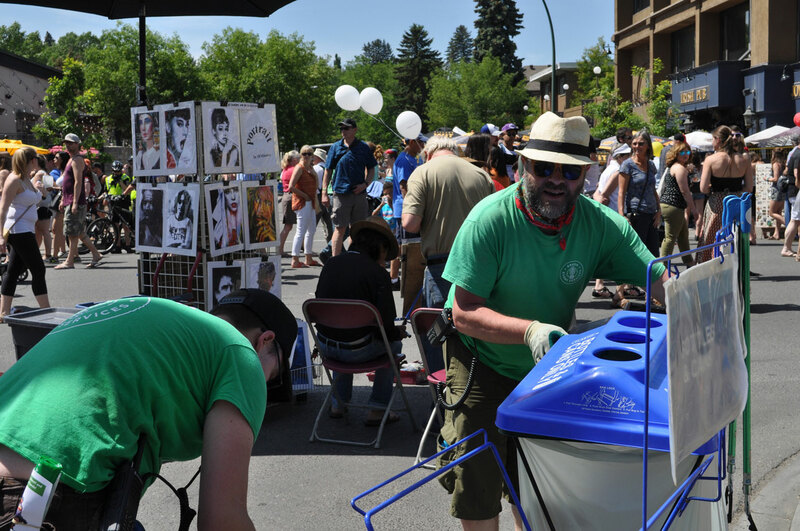 How do you think people can contribute when attending a Green Event? 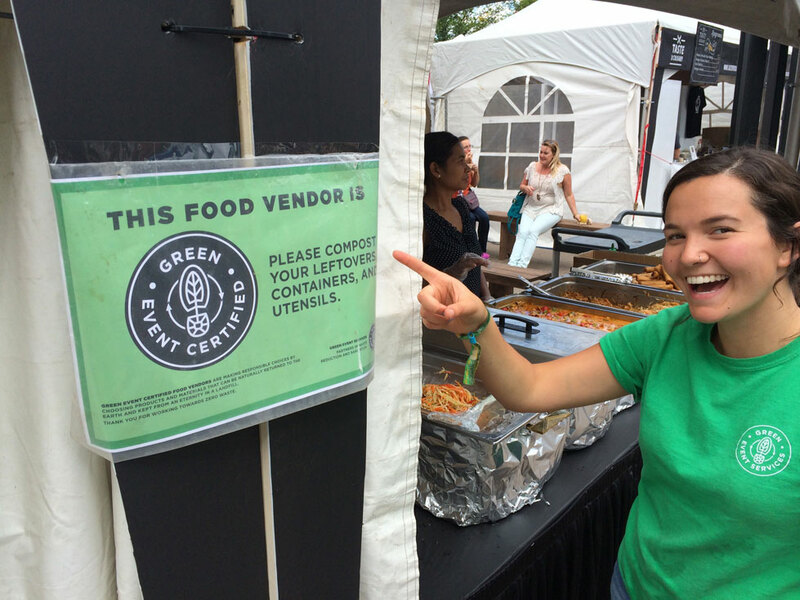 It would be really cool if people brought their own food containers to a Green Event! Or, simply took a bit more time to just understand what goes where and ask us (the staff!) questions to learn more. There is always something more you can do to create a small ecological footprint, and it’s really not that hard. Bike instead of drive when you can or use tupperware instead of plastic bags – the little things really add up.